One of the most difficult things about working in the entertainment industry, especially in a technical position, is that there's never time to learn. As an assistant editor you're constantly being told to do things faster and more efficiently but you never really have the opportunity to figure out why one method of doing something is faster than another. Noah Chamow and Conor Burke started The Assistant Editors' Bootcamp in January of 2017 as a place for assistant editors and aspiring assists to learn and collaborate with one another in a low stakes environment. Unlike other courses which are taught by career teachers and only cover specific applications like Avid Media Composer, these courses are taught by assists working in the industry and are meant to give you the skills and understanding needed to work as an industry assistant editor. Noah Chamow worked as an assistant editor and lead assist in reality television for 5 years working on projects including NBC's The Voice and CNBC's Restaurant Startup. During this time Noah created The Super Grouper, a multigrouping macro for Avid that is widely used in reality post production. Since that time Noah worked as a broadcast engineer at Geiger Post in Hollywood and is now the IO Supervisor at Level 3 Post in Burbank where he has helped to streamline and overhaul the company's IO department. Noah is very passionate about education and through the Assistant Editors' Bootcamp he hopes to help other assistants to hone their skills and help those who are new to assisting to get the experience they need to get started. 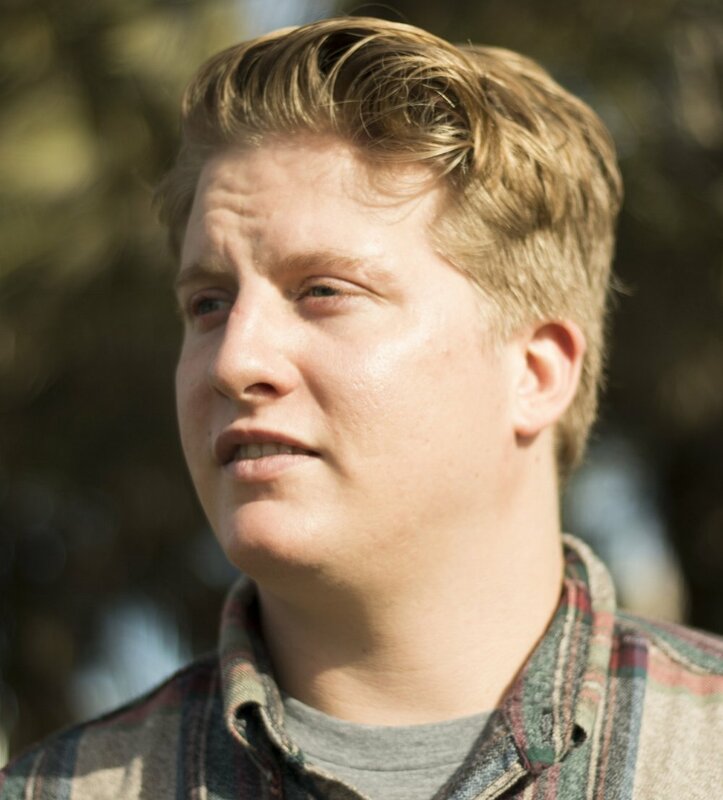 Over the last 5 years Conor Burke has worked as an assistant editor and lead assistant editor for projects including: Netflix's The Keepers, HBO's State Of Play, Showtime's American Jihad and History's The Selection. As a lead assistant editor at Film 45, Conor created workflows and oversaw post production for up to 10 projects at a time. Conor has since moved on to become a first assistant for features, working on director Peter Berg’s films Mile 22 and currently Wonderland for Netflix. Through his years of experience, Conor thoroughly understands how difficult the job of an assistant editor can be and through teaching this class he hopes to make peers feel more confident and have a better understanding in their work.